The American Association of Heart Failure Nurses (AAHFN) is the only association dedicated to heart failure nurses. We care by providing you with customized education, support for the demands and challenges of caring for patients with heart failure, and career advancement opportunities. 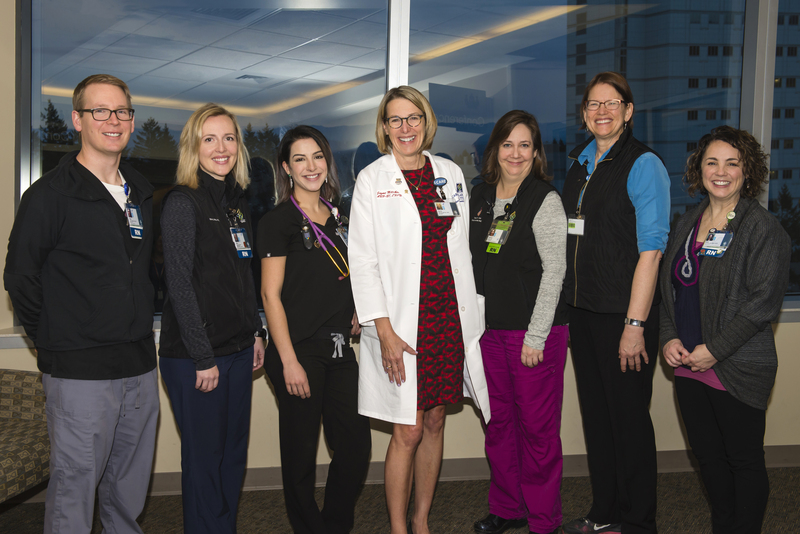 In addition to managing heart failure, our nurses treat the whole patient, including counseling, educating caregivers, monitoring treatment plans, and proving emotional support. AAHFN understands and strive to meet your whole set of unique needs by providing you with best practices, latest research, continuing education, and a network of peers to help you provide the best possible patient care and excel in your career.